The 2nd rarest in the series, really attractive and rare example of this most difficult date, especially so in higher grade. 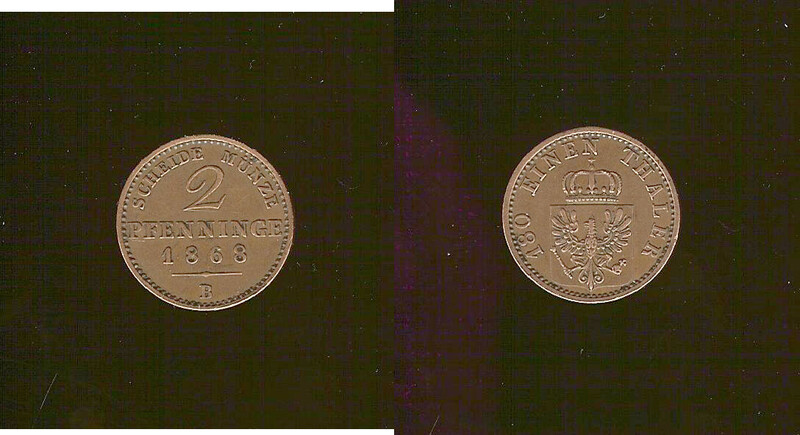 Has some underlying lustre and 8 fully struck up pearls and centre diamond, looks like an uncirculated coin to me. 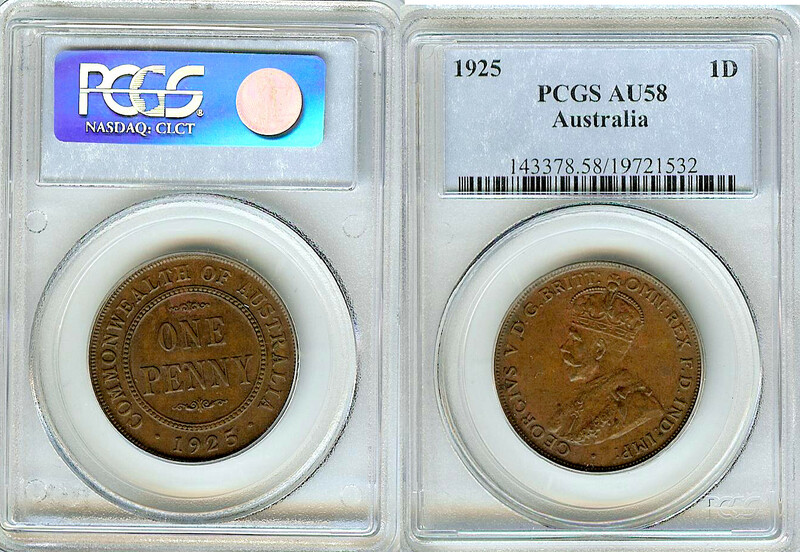 Cataloguing at $8,750 in almost uncirculated(au50) and $19,500 in uncirculated(ms60) this coin not only represents great value but is an excellent investment item.